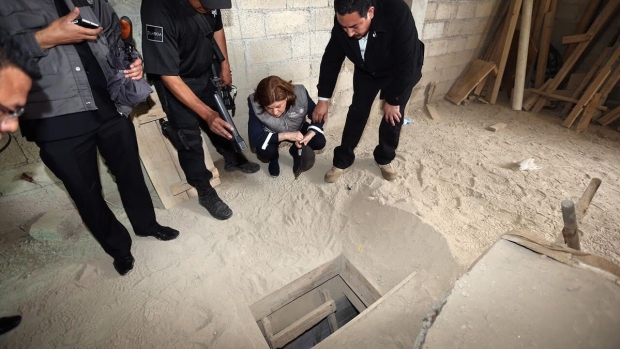 U.S. officials are hailing the conviction of Joaquin "El Chapo" Guzman as a victory for the Mexican people, but in the drug lord's home state of Sinaloa, cradle to his powerful cartel, many residents say they don't expect violence and trafficking to abate. 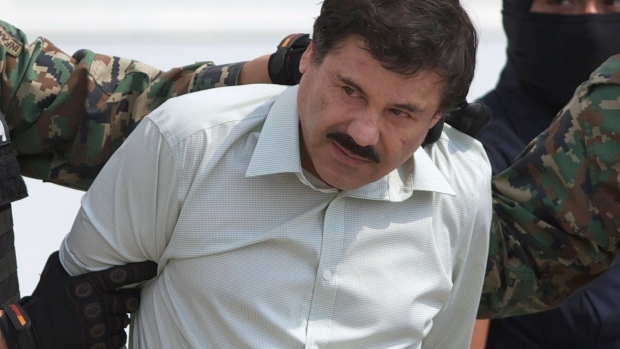 As news that the Sinaloa Cartel kingpin will likely spend the rest of his life in a U.S. prison headlined Wednesday's newspapers in the state capital of Culiacan, most people took it in stride — though Guzman's family members in the mountains were said to be angered by the verdict. Sinaloa regularly posts homicide rates among the highest in Mexico, including 43.89 killings per 100,000 residents in 2017 — well above the national average. The violence is often localized and often involves conflicts between rival gangs over street-level drug dealing. 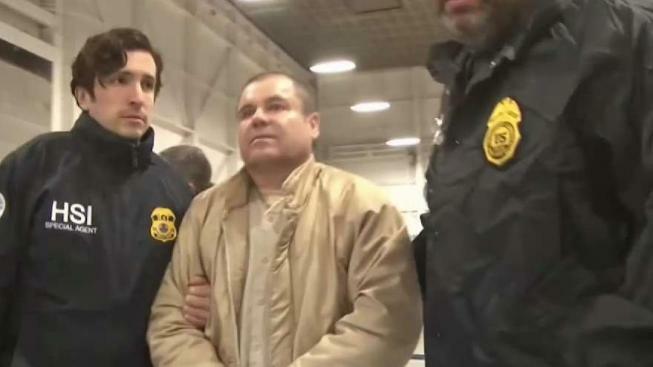 It was a long time coming, but notorious Mexican drug kingpin Joaquin “El Chapo” Guzman finally walked into an American courtroom Friday, to face charges that he was the murderous architect of a three-decade-long web of violence, corruption and drug addiction in the United States. 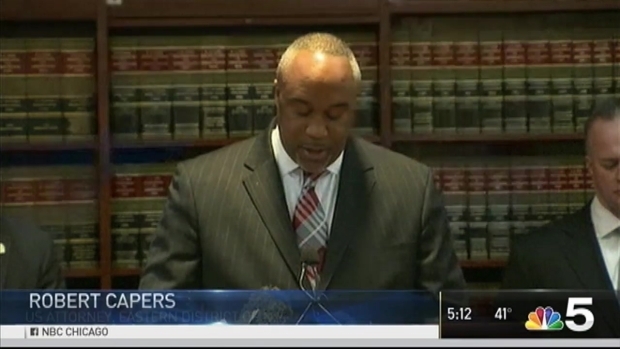 Phil Rogers reports.